Our Summer reading and puzzle competition for adults is now open! 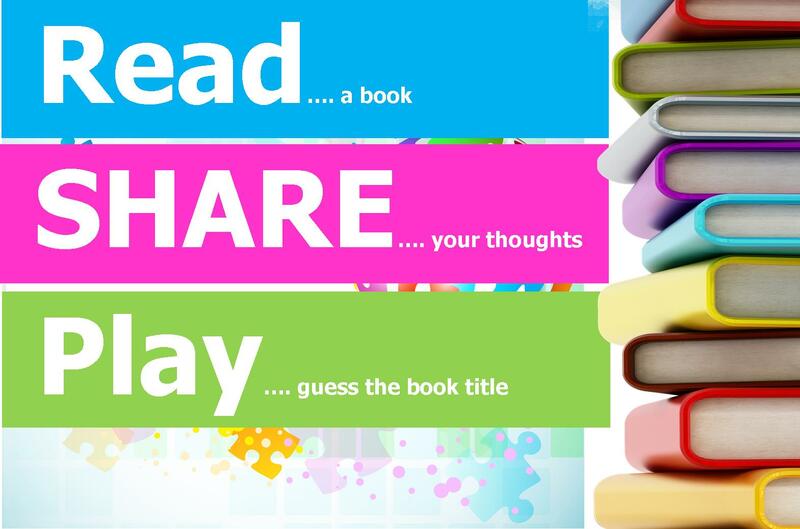 There are 2 easy ways to enter: write a short book review or solve the ‘Guess the book title’ picture puzzle! Each Tuesday a new puzzle will be launched here on Parra Reads and on display in the Libraries – why not enter now? Click here to learn more.